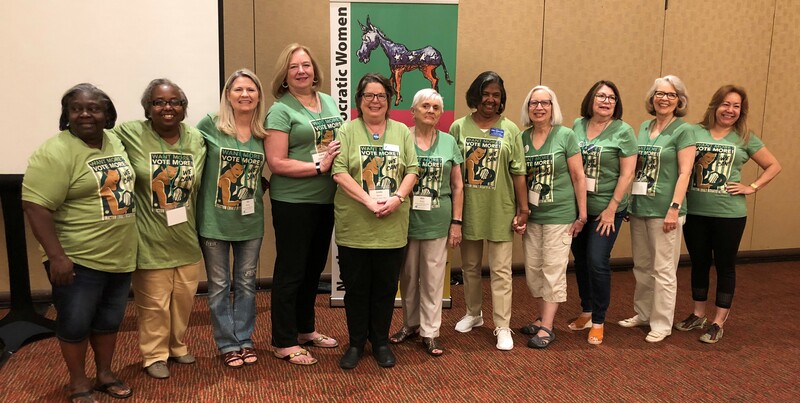 Since 2002, NDTDW has been one of the leading Democratic clubs in Dallas, and most years, the largest chapter of the Texas Democratic Women. Our members have played key roles in electing Democrats, especially Democratic Women, in Dallas County. We have not always been successful, but we keep closing the gap. 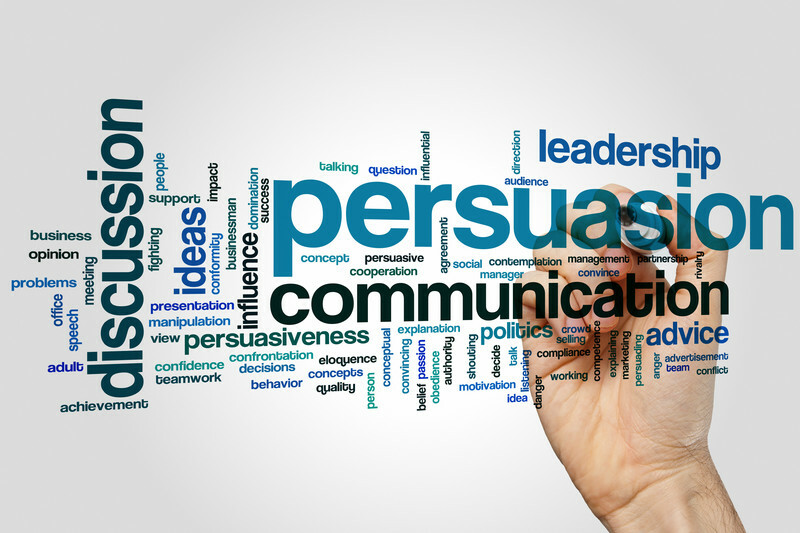 We do this by a) informing our members on key issues through our meeting programs and regular emails; b) connecting our members through social events like our Book Club, Movie Club and Summer and Holiday Parties; c) raising money to directly contribute to women candidates and those that support women’s issues. In 2016 NDTDW raised and donated $5,600.00 to campaigns for Sheriff, Judge, Congress and State House races. Our members directly donated to campaigns as well. As an organization we support the annual Annie’s List and Planned Parenthood lunches as well as Dallas County Democratic Party events. 2018 turned out to be a big win for Democrats not only in Texas, but all over the country. 2020 will be the most critical elections in recent history for Democrats in Texas. We took back the U.S. House which promises to help curtail the most egregious proposals of a Trump administration We must elect more Democrats to our State Legislature in 2020 in preparation for the next census and redistricting. We can only do this if people vote for candidates who understand the need to reverse the extreme right wing’s hold on Texas and represent all Texans. 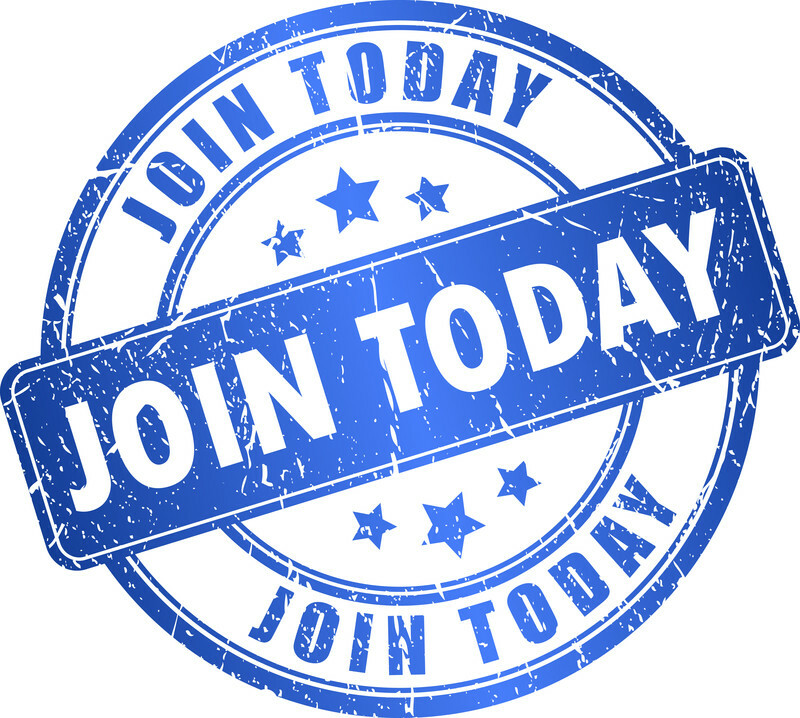 Renew your membership or join NDTDW now by clicking here. Our mailing address is 17201 Hidden Glen Drive, Dallas, TX 75248. In addition to this website, we do frequent emailing covering topics of interest to our members. The emails are always identified as being from NDTDW with a brief description that allows recipients to determine their interest without opening them. NDTDW collects personally identifiable information when you fill out a Membership/Renewal Form, such as your e-mail address, physical address, name, and phone number, occupation and employer. This information is used to keep you notified of club events via email. It is also used in reporting to the Texas Ethics Commission since we are a Political Action Committee. NDTDW does not sell, rent or lease its member lists to third parties. If you have any questions about our policies, please do not hesitate to contact us at info@ndtdw.com.